Singer Scott Weiland has been found dead at the age of 48, ahead of an upcoming Houston concert. The native Californian, best known for his work with Stone Temple Pilots and Velvet Revolver, was on tour with his latest project, The Wildabouts. "Scott Weiland ... passed away in his sleep while on a tour stop in Bloomington, Minnesota, with his band The Wildabouts" reads the announcement. Rolling Stone reports that Weiland was found just before a performance in Medina, Minnesota on Thursday night. Although an official cause of death has yet to be released, representatives "ask that the privacy of Scott's family be respected." Weiland's unexpected death comes as a double blow to The Wildabouts, who also lost guitarist Jeremy Brown in March of this year. The band was scheduled to perform at The Concert Pub — North on December 11 after a stop in Austin at Parish on December 9. The acclaimed singer rose to fame in the early 1990s as the frontman for Stone Temple Pilots and later lent his signature voice to the rock super group Velvet Revolver. 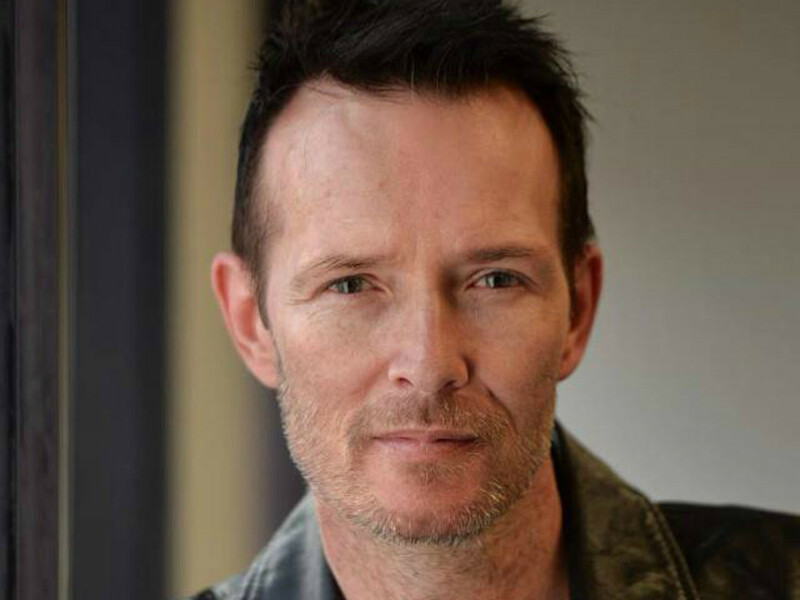 Weiland, who also had a successful solo career, was open in interviews and his 2011 autobiography about his struggle with drugs and a bipolar disorder diagnosis. Weiland is survived by his children Noah and Lucy and his wife Jamie Wachtel.